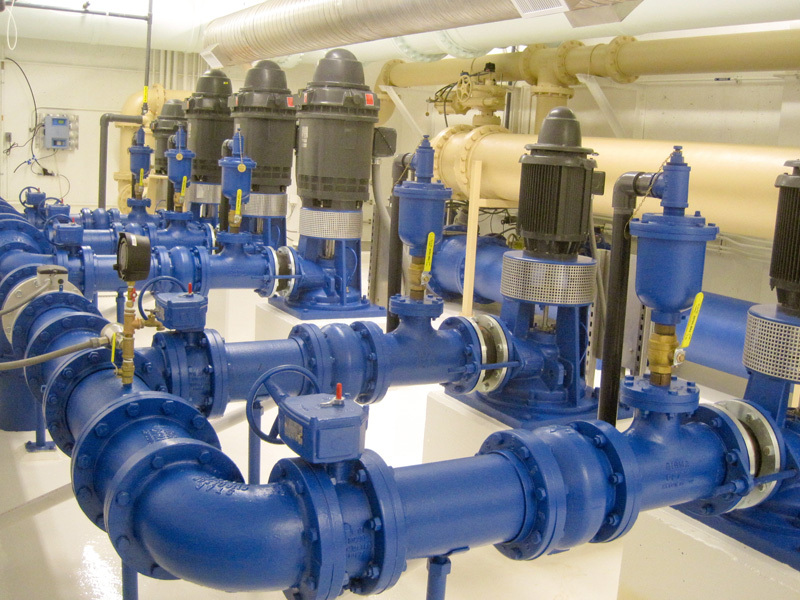 The aging infrastructure within the Water Treatment Plant (WTP) created reliability and operation and maintenance issues for Watertown Municipal Utilities (WMU). As a result, WMU retained AE2S to design and build a 6.8 MGD expansion of the existing WTP, along with a new well field and a 24-inch raw water transmission line. 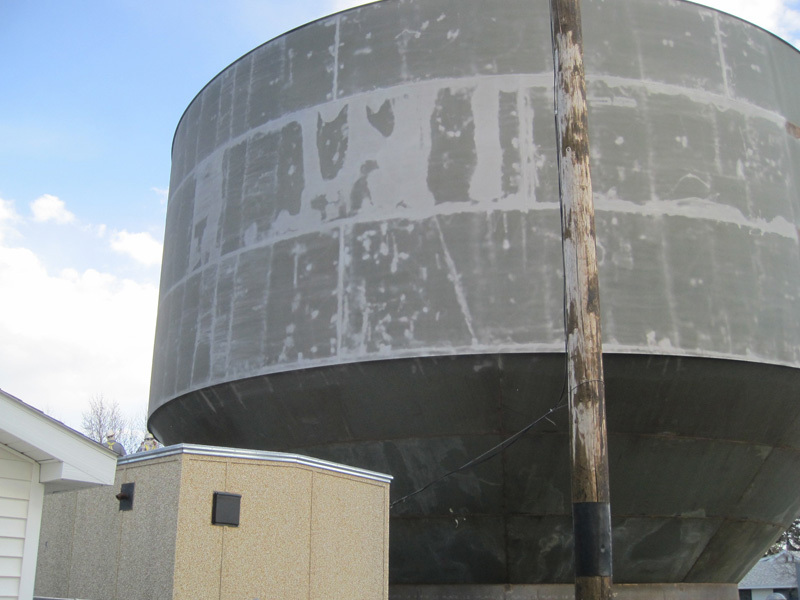 The WTP project included an electrical rehabilitation of the booster station that resides on the WTP campus. The electrical design of the project included the replacement of and upgrades to key electrical and instrumentation and control components throughout the existing WTP, as well as all new equipment for the proposed WTP addition. 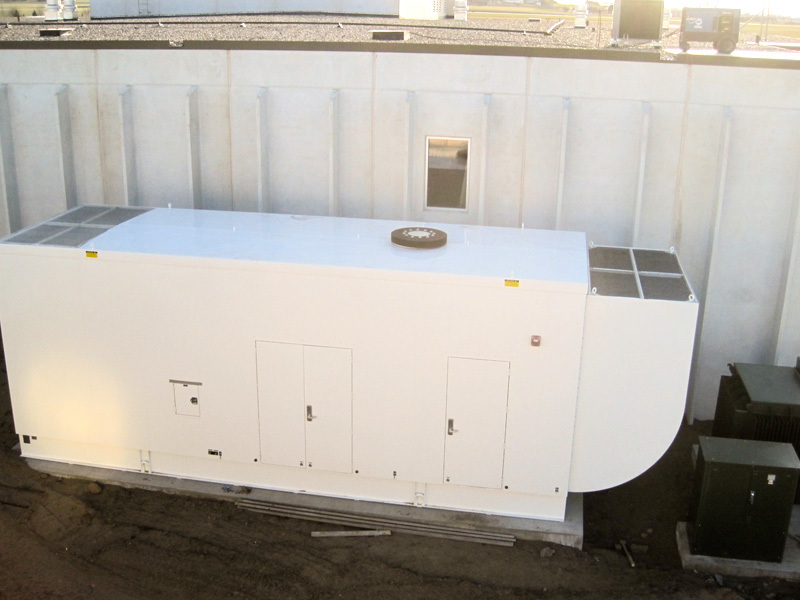 Major electrical components included a new larger electric service that was capable of powering the entire campus with a diesel-powered standby generation backup. 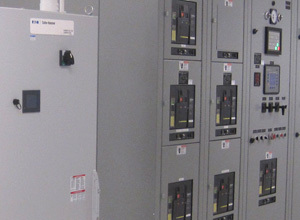 The existing campus was powered by two separate electrical services at different supply voltages. Only a portion of the facilities were backed up with standby power. The WTP Expansion project remedied the situation and provided all the facilities with the same voltage level, which was also backed up by a standby generation system. 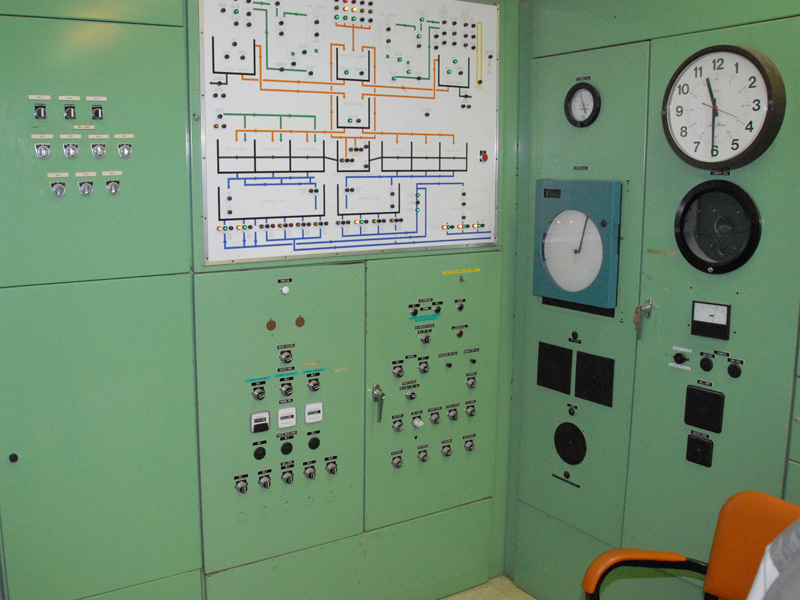 Service entrance switchgear with generation controls, motor controls (including motor control centers and variable frequency drives), programmable logic based controls and SCADA upgrades, lighting, communication, and instrumentation were also added. The use of premium efficient motors and energy efficient lighting was employed throughout the facility to reduce the overall electrical demand. Similar equipment was utilized at the Rauville Wellfield to control and monitor the aquifer and the raw water supply to the WTP. 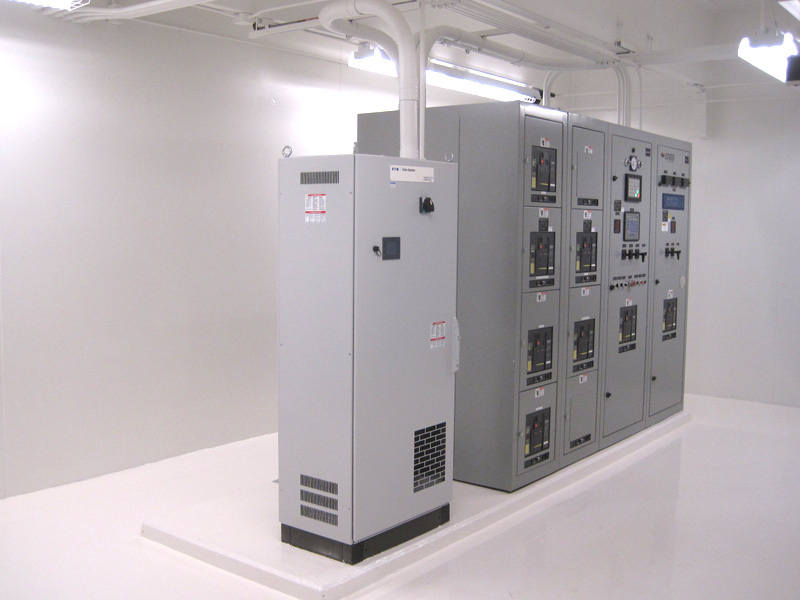 A major portion of this project design and construction was a completely new SCADA system. 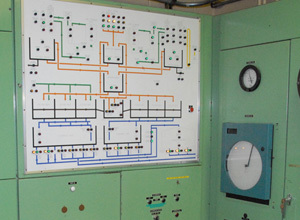 The existing PLCs, HMI software, computers, and telemetry system were obsolete. The new system included all new components, including a high speed data telemetry network. During the construction of the new WTP, AE2S upgraded all of the controls and telemetry at the existing plant, well field, water towers, and booster pumps stations. When construction on the new plant was near completion, AE2S performed all of the process control system and SCADA system programming and start-up. 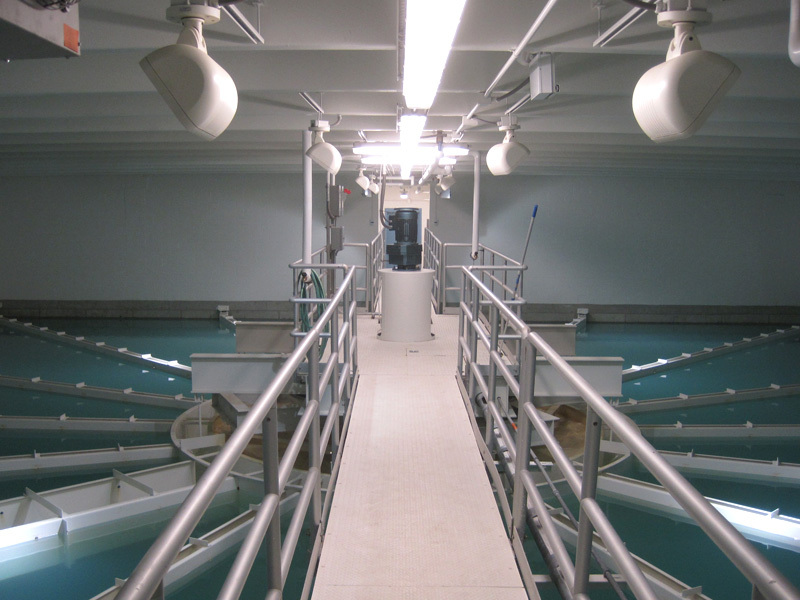 Some of the advanced treatment processes at the new WTP included an onsite chlorine generation system and an advanced MIEX pretreatment system. AE2S has been providing continuous system support services since the first phase of the SCADA system was completed.